We were a sub-contractor hired to redesign and build this website, our direct client for this Project is PR Consulting in Bellingham, Washington. 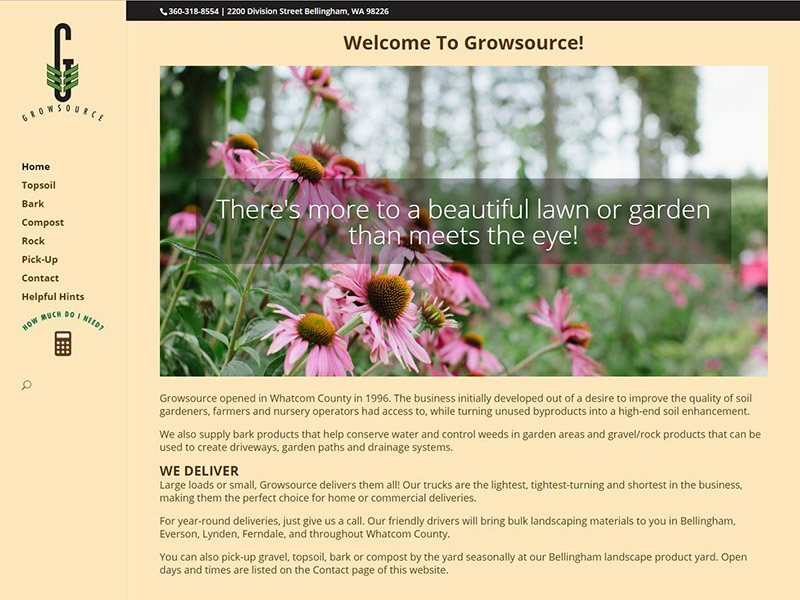 This website re-design and SEO project required a state of the art design that brings together strong SEO structure, an active blog, and detailed information on each of the important financial services that this soil & garden supply firm brings to its Washington State clients. A polished clean look & feel that is organized and easy to navigate reflects well on the company and indicates the level of professionalism that they in turn will bring to their own clients.